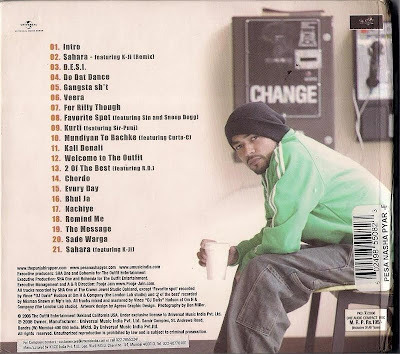 Pesa Nasha Pyar (Money Drugs Love) was released in 2006 under Universal Music Group Pvt. Ltd. India and Ishq Records. 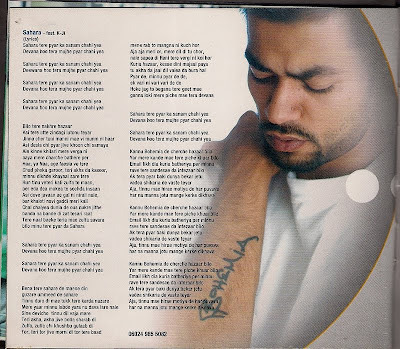 UK making it the first ever full-length Desi-Rap album to be released by a major label. 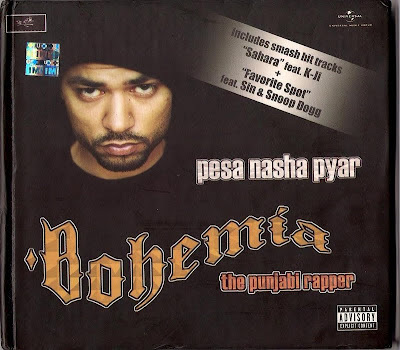 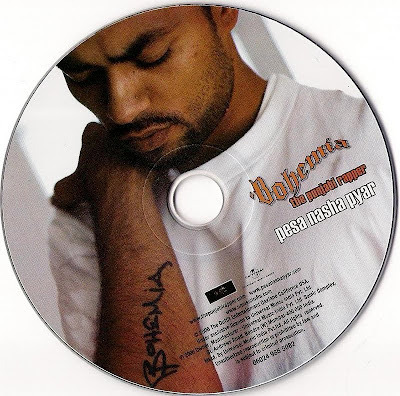 Hailing from California USA, Bohemia unloads automatic rounds of street-savvy Punjabi raps interlaced with pounding kicks chunky bass lines and contagious melodies.